This is a beautiful shot Chris. 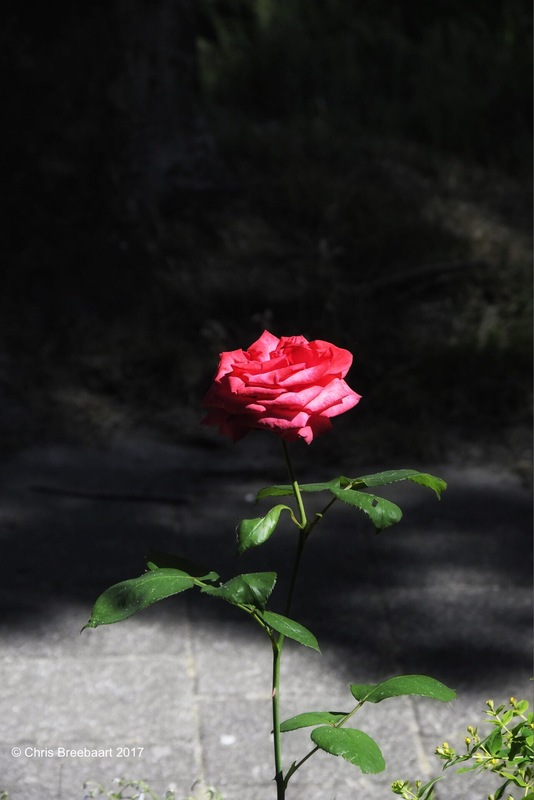 Beautiful … the rose is the flower that truly can handle to be alone. !!! Have a lovely weekend. Could be a Depeche Mode album cover. Very nice low light photography. What is the settings you used for this in your camera?